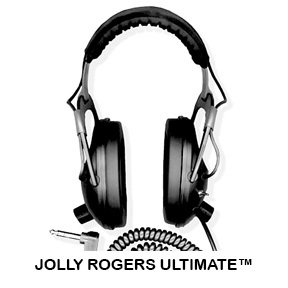 Built upon the foundation of our popular original Jolly Rogers headphones, we now introduce the Jolly Rogers Ultimates! You get the same rugged construction and quality as the originals, but now with added features like Dual Volume controls and our famous Limiter Switch that reduces the volume of excessively loud signals. Our special limiter circuit gives you a smooth reduction at excess volume levels, not like our imitators’ noise-inducing clipping effect. Our limiter can be disabled with the click of a toggle. You'll like the way these headphones cover your entire ear comfortably and block out ambient noise allowing you to hear the faintest signals. You'll like the solid feel of the comfortable headband to ear cup adjustment and the fact there are no parts to rust or corrode. You'll like the feel of the soft ear cup cushion material against your head. You'll like our segmented volume adjustment controls that stay put where you want them to be. You'll like the way Jolly Rogers fold up to take less space in your equipment bag or case. 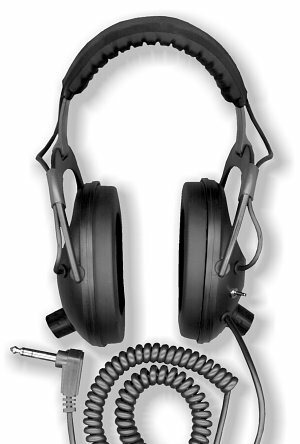 Last but not least, you'll love the solid performance of Jolly Rogers Ultimates headphones and the fact that they are protected by a limited lifetime warranty! Dual-rotary volume control with "stay put" segmented "click" positioning. 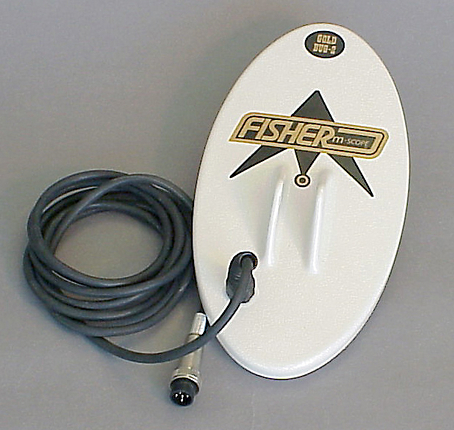 Limiter Switch for reduction of excessively loud target signals.